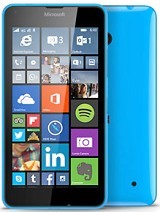 Anonymous, 27 Dec 2015 Microsoft should first started eco.. construction from the basement level,(i.e budget ver... moreHave you ever heard of Microsoft Lumia 435, 532, 535, 540, 640, 640XL and the latest 550? The Phone That Works Like a PC. 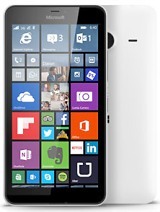 Microsoft giving free Display Dock with Lumia 950/950xl. AnonD-354074, 26 Dec 2015What nonsense you talking ,need to bring back? You can customize how much rows you want,some p... moreYou obviously not used one, cant have 2 tiles has to be 3 . AnonD-340886, 26 Dec 2015W10 devices like 950 n 950xl has usb support.. Also w10 became more polished. Edge now bett... more Applications availability for the platform is very very important. What do you call the beauty of premium phone, without the most required Apps. Did lumia 950 came with inbuilt "Flash Player",enable to directly playing video and mp3 music from the websites without downloading. It's very essential for all online jobs and business from the smartphone. After couple of weeks using this phone, I'd say this is a good phone. Overheating at the first time, but after the phone and apps updated it runs smoothly. I love the camera, the design, the easy accessibility, and yes it is a computer in your hand. Nevertheless, I gave less score for the battery and the apps still behind the ios or android. 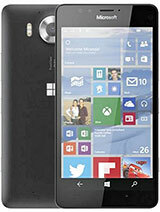 Overall, I am quite satisfied with this gadget and keep up the good work for Microsoft. 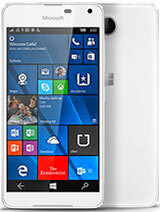 Lumia 950 a very good phone, very fast,good display, this is a mini computer. a computer in our pocket. thanks MICROSOFT. Microsoft should first started eco.. construction from the basement level,(i.e budget version smartphone, tablet etc...) instead of directly airlift to the top floor, discarding all the general publics on the ground. 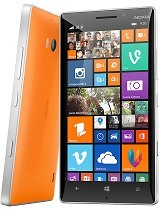 Remember, how Nokia Lumia 520 along surpassed the sell of all flagship lumias combined together in 2014. AnonD-401020, 27 Dec 2015If that so, I will asked someone to remove the camera app and select the camera that suit my t... moreGo and watch youtube video about the using and tricks of Lumia camera apps.. Also u can put gold or metal rimed back covers from monzo team..
[deleted post]If that so, I will asked someone to remove the camera app and select the camera that suit my taste and if possible I will ask him to change the cover to gold plated. Have try Lumia 950 camera , not as good as my Lumia 535 because cant take pictures directly with touch screen. Have test the camera , not as good as my previous lumia 535 because can't take pictures directly with touch screen. 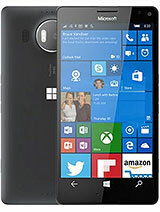 Can anybody tell me what is good and what is bad at Lumia 950 phone? 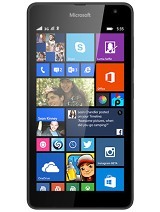 Awesome looking phone. Would've been perfect if it was android. SAD!!! Java, 19 Dec 2015I thought I would share another interesting experience I had today. While sitting at my PC... moreWhat it has always has that feature ignore on phone, whats that got to do with skype on pc?